The problem that most parents face nowadays is the fact that their children associate healthy with boring or displeasing. This applies for almost every life aspect: food, exercise, learning etc. Although it is a highly spread issue worldwide, there is no need to be concerned too much. 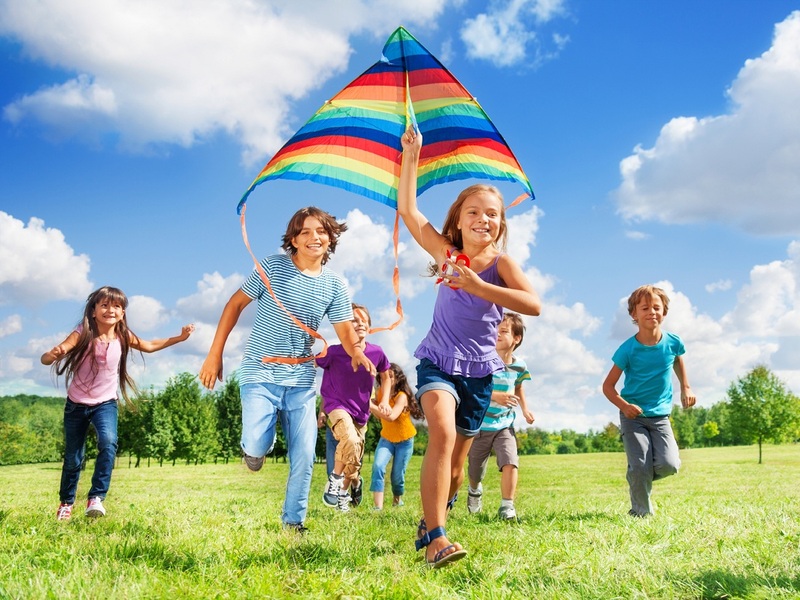 The most important thing is learning the proper ways on how to introduce this healthier lifestyle to your children on a fun and innovative way. The best way to do this is starting from an early age. So these are 6 creative ideas that you could use with your children. 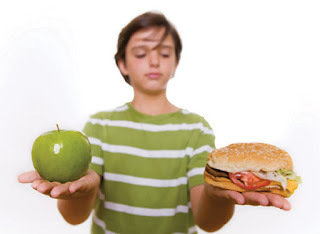 If you would leave meal planning to children, surely they would choose mostly candy and junk food. Because of this, it is our role as adults to teach them about healthy and nutritious foods. This can be easily accomplished by making your meals a family time. Involve them in cooking, ask them to help with preparing dinner and explain why you are using those specific ingredients. It is a great learning technique but also another method of introducing your children to healthier habits. No child likes studying, which is a fact. But in order to change this, the best solution is to represent studying as a fun game and not something that is obligatory. Invest in some quality children books and learning toys. Also, it is a good idea to organize some kind of a family quiz night involving the topics they are currently studying in school. Regular physical activity is very important for children, especially for children who need to grow and develop more. 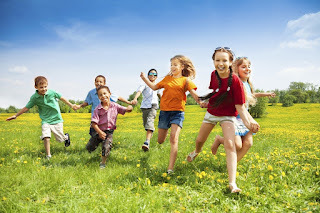 You can easily involve them into sports activities by going on a family hike, bike rides, swimming and similar. Also, it is a good idea to bring the fun in the backyard where you can play Frisbee, put up a trampoline or even a basketball hoop. Involving your children into extracurricular activities is a great way for them to develop more in a certain area of expertise. They can develop new skills and techniques, but it can also be a great tool for meeting new friends. The best way to do this is to find out if they would be more interested in a sport activity, perhaps learning a new language or even playing an instrument. One of the most important things to keep in mind is that your children look up to you. You are their role model and because of that you should always try to set the best example. Nothing you say or do will be effective unless you follow through. This means that you should also practice sports every day, eat healthy foods and implement a healthier lifestyle on your own. Nowadays, with the rapid development of technology and the high usage of electronic devices, even with very young children, it is quite common for kids to become antisocial and too absorbed into computers and games. Because of this, it is really important to take the right precautions and measurements, meaning you should involve your children more into family activities and spending time with each other, rather than spending it online. Reserve a special time of the day where everybody would gather around and spend some quality time together. This could involve playing board games, watching a good family movie or just taking a walk together. 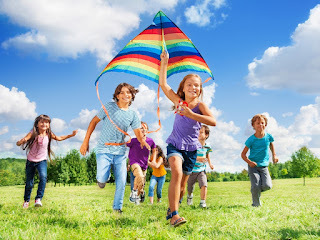 Staying involved in your children’s lives is really important if you wish for them to implement a healthier lifestyle. But make sure not to overdo it. Do not invade their privacy or be too clingy. Just make sure that they are performing all their chores and tasks as agreed. Having a good insight will surely help you with introducing them to healthier life choices.